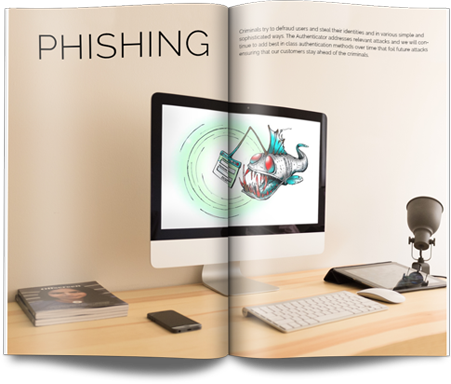 Strong authentication provides a long-term, strategic solution for protecting against online attacks, such Phishing, Trojans, etc. 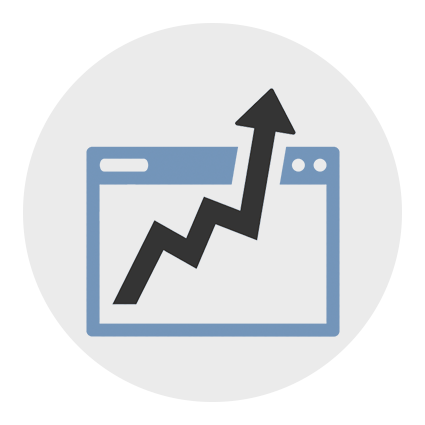 Digital authentication is about putting measures in place to confirm an individual is who they say they are, so that only the right individual has access to certain information. 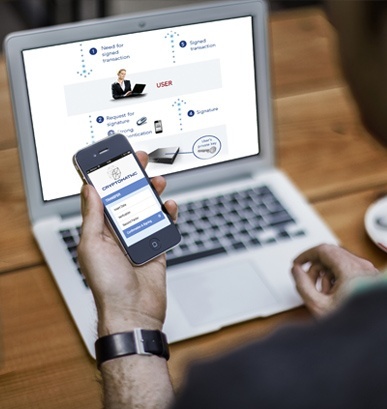 Strong Customer Authentication systems should be flexible to easily allow different authentication mechanisms to be used depending on the protection profile of users or changes to the security landscape.Cryptomathic delivers the complete solution or individual components for implementing large-scale strong authentication services. 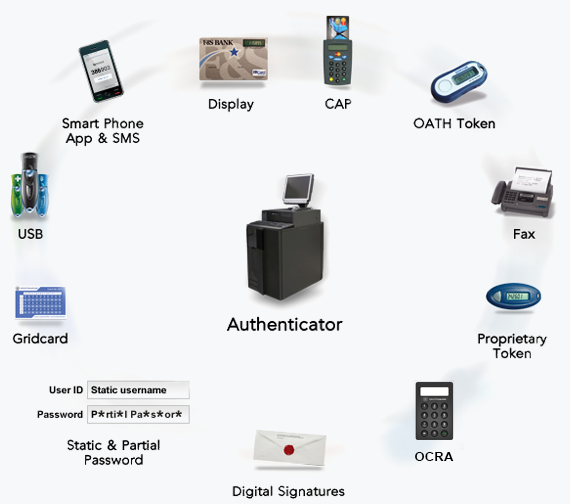 The Cryptomathic Authenticator is a Multi-Factor Authentication server designed for scalable applications, such as eBanking and eGovernment, with complete support for a wide range of tokens to seamlessly match the current and future security needs of all user segments. 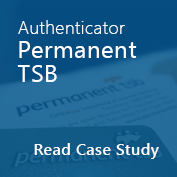 The Authenticator is scalable and is used by customers for managing anywhere from a few thousand users to several million. 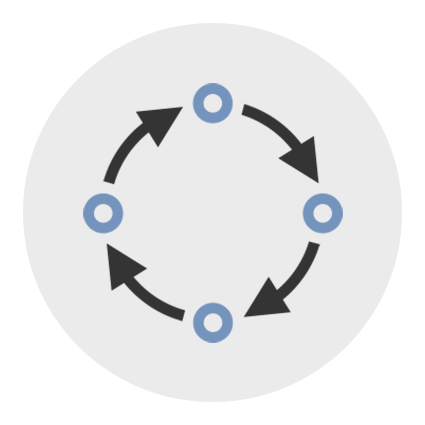 Support for multiple authentication mechanisms allow companies to achieve full flexibility in adapting and modifying token strategies while avoiding token vendor lock-in. 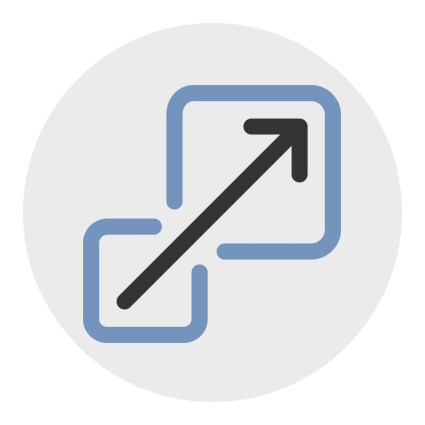 This ensures the highest ROI of all authentication servers as our customers can shop around for the most cost efficient authentication method. 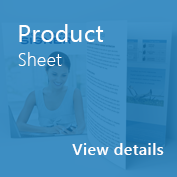 See how Authenticator provides the most flexible approach to choosing different authentication mechanisms for all users with various protection profiles. 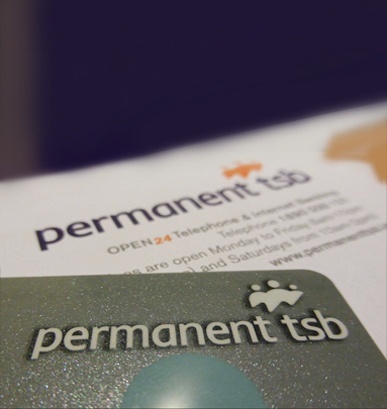 See why Permanent TSB chose authenticator as their strategic solution for nationwide deployment. 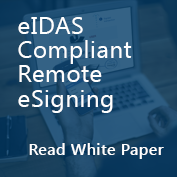 Explore how to use existing 2FA systems to deliver centralized e-signatures in accordance with eIDAS.